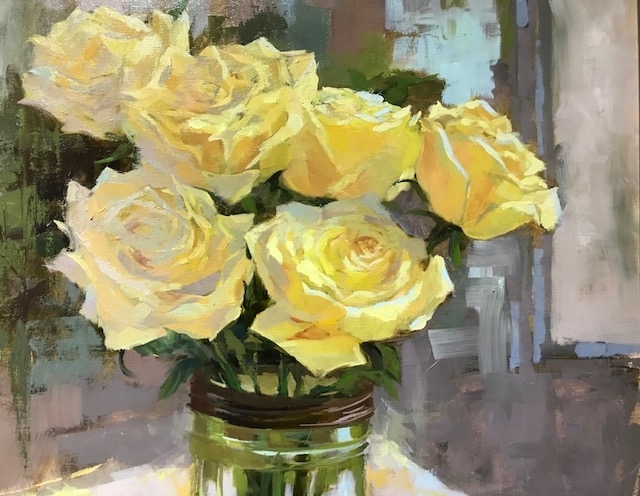 Mary Ellen Mabe is a member of the St. Michaels, Maryland Art League and the Working Artist’s Forum of Maryland. 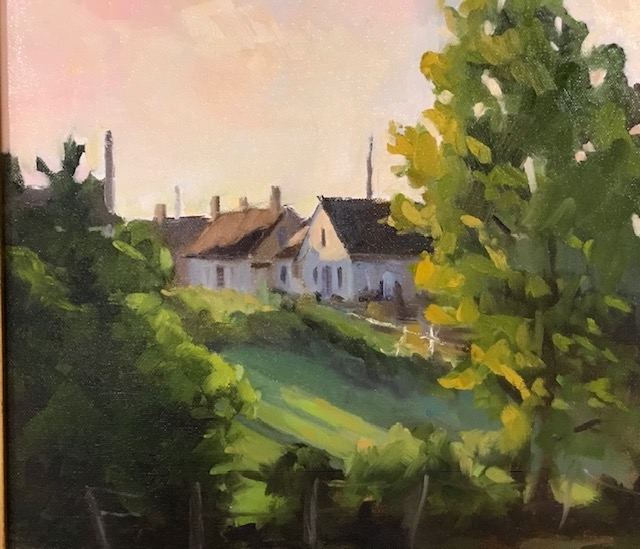 She is a five year participant in the Avalon Foundation’s Arts In Easton Banner program and a six time juried participant in the annual Local Color Show sponsored by The Working Artist’s Forum. 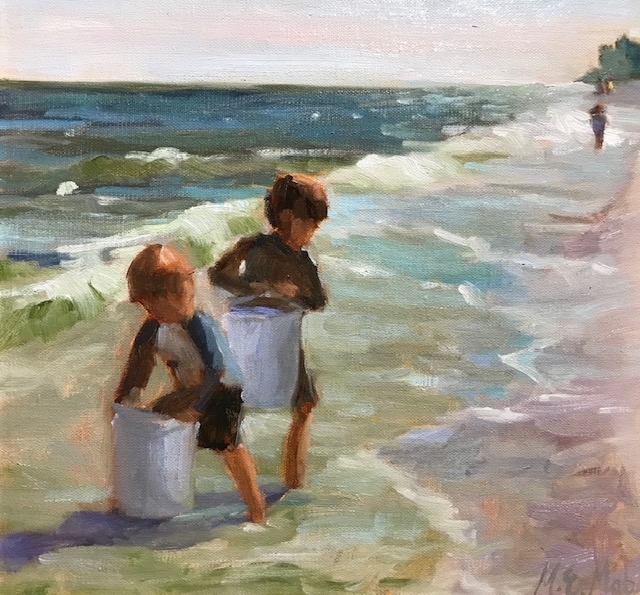 This year at Local Color, Mary Ellen’s painting, “Cape Charles Beach” was selected for a Judge’s Award of Excellence. Contact Mary Ellen at the Gallery at 410-778-2425 or visit her website at www.maryellenmabe.com.